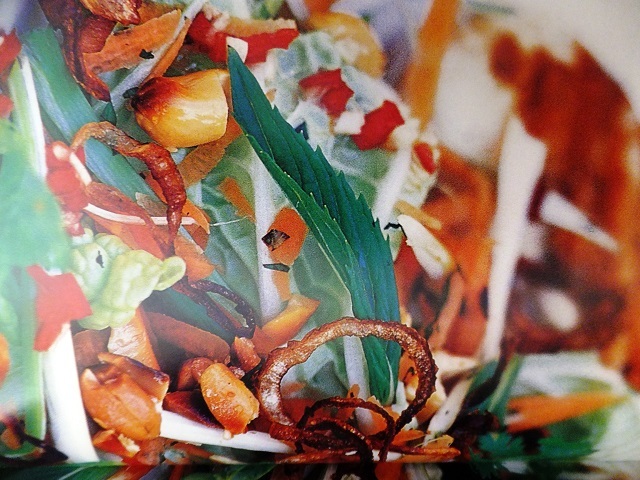 How to make chicory and apple salad? 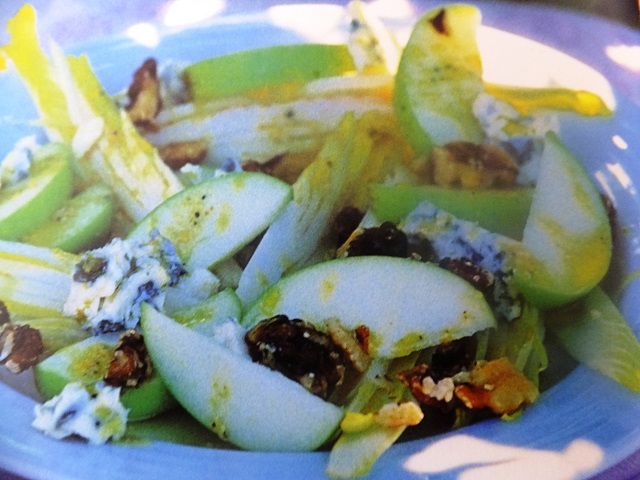 Chicory & apple salad recipe with ingredients shared on our page. 1. Cut the chicory heads in half, take off the outside leaves, then quarter the inside bulb. Arrange the leaves and bulbs on serving plates with the apples over the top. 2. Crumble the cheese over the leaves, along with the walnuts. 3. Make a quick dressing by whisking together the mustard and both oils in a small bowl. Season with a little salt and some freshly ground black pepper. 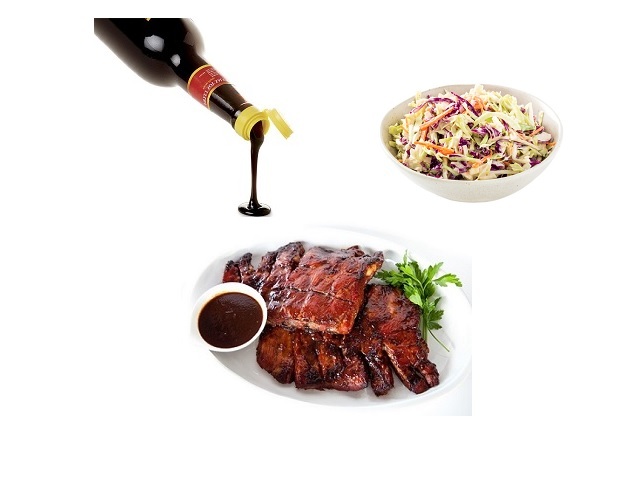 Drizzle over the salad to serve. Golden delicious apple don’t discolour as quickly as other varieties when they are cut, making them a good choice to use in salads. Your enjoy meal!